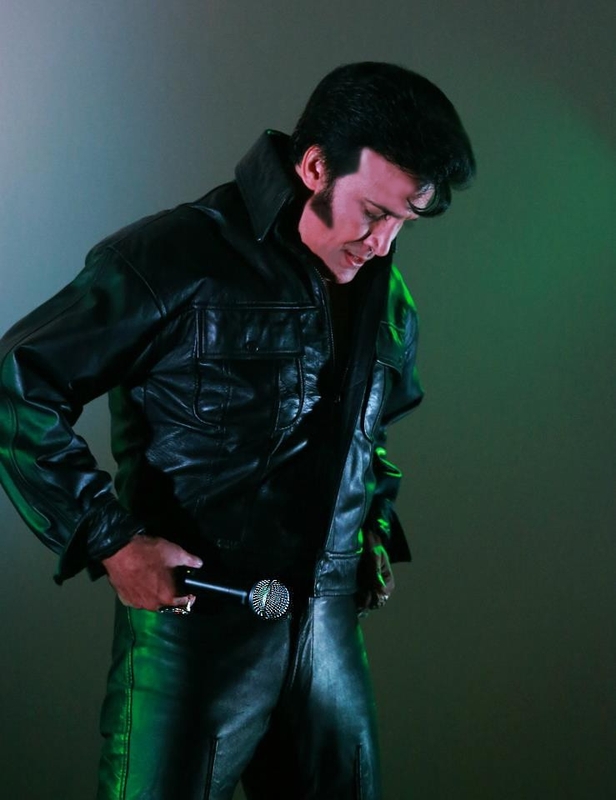 Elvis Impersonator Steve King is one of the country's finest Elvis impersonators. 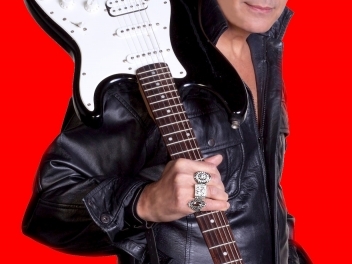 Based in Sydney, Steve performs both locally and nationally at corporate events, private parties and Clubs. 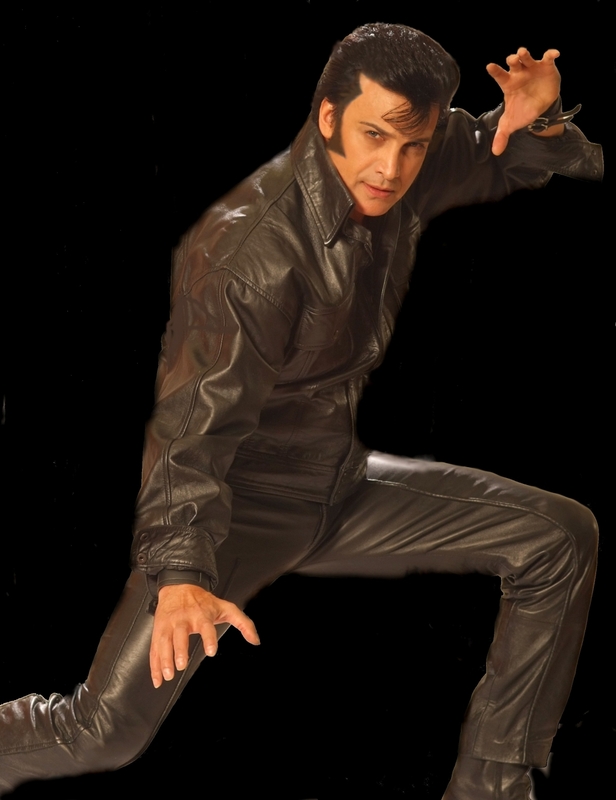 As he is accredited by the Australian Bridal Service, he also performs at many weddings. 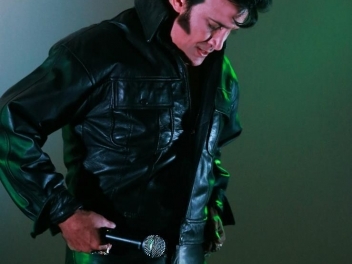 This Elvis Impersonator knows how to get the party started and dazzle the crowd. 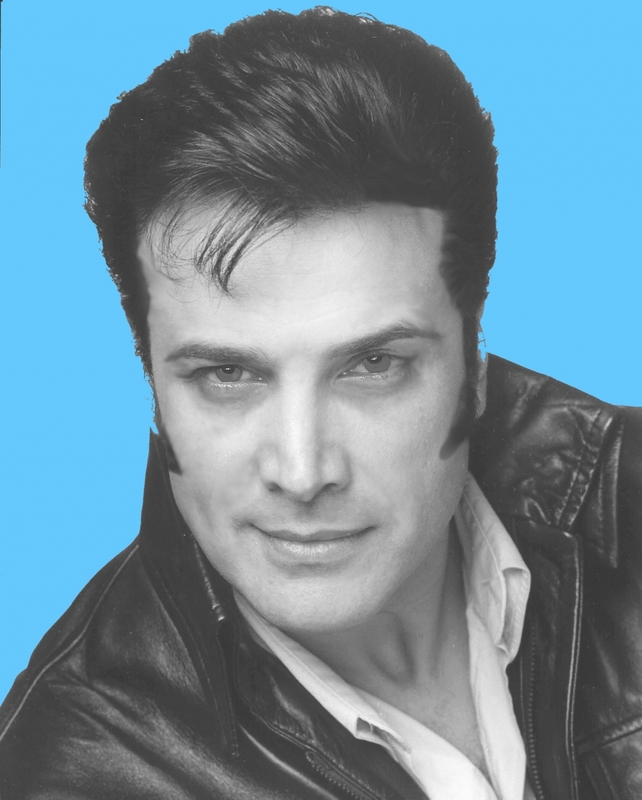 Steve embodies everything we love about Elvis – the looks, the style, the charisma, and most of all the voice. 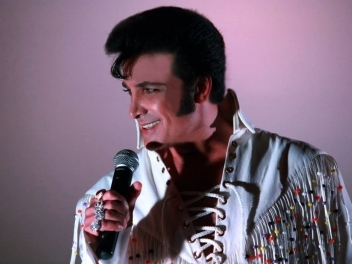 He knows how to work a crowd, lift the mood, and create a memorable night that will have your guests talking for years. 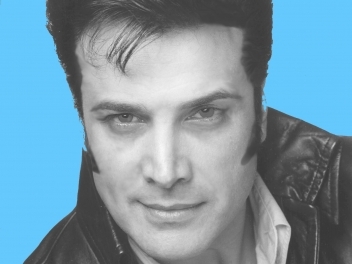 With an extensive and varied repertoire, Steve brings out the best of Elvis, singing the King's most loved tunes. 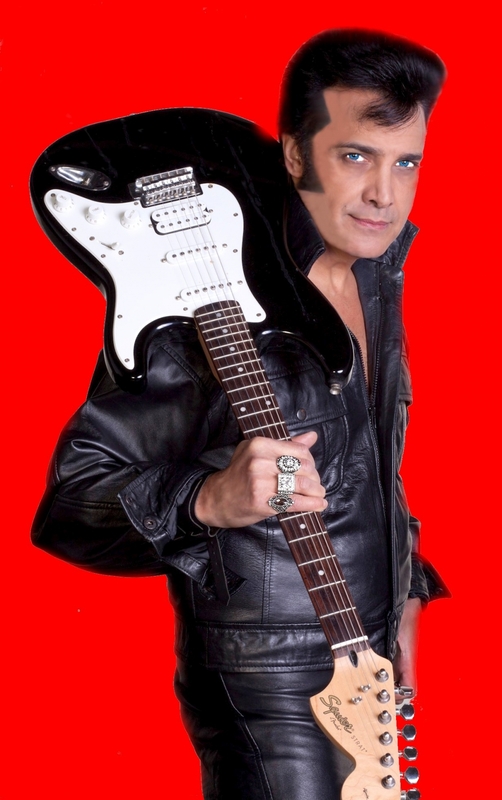 You’ll be rocking to the sounds of Blue Suede Shoes, Burning Love, A Little Less Conversation, Teddy Bear, Rubberneckin’ and Suspicious Minds, mesmerized by the classics; Love Me Tender, Can’t Help Falling in Love and Are You Lonesome Tonight, and blown away by the powerful ballads; My Way, If I Can Dream and American Trilogy. 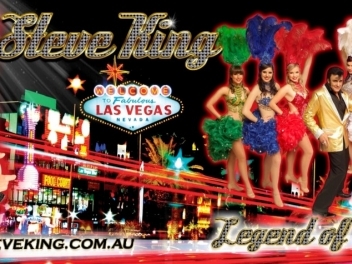 With a supporting crew of glamorous Las Vegas Show Girls, his show is a true world-class act, complete with glittering costumes and dazzling routines. Legend of Elvis looks forward to making your next event stand out above all others!